Xooloo Digital Coach for PC & Mac Has Arrived! Xooloo Digital Coach PC & Mac is Finally Here! It’s time to celebrate! Our award-winning solution Xooloo Digital Coach is now available for PC & Mac! We know it’s been a long wait for some of you and that it may have seemed strange for those of you who had been using our previous software on Windows and Mac for quite some time now and for this we apologize. The truth is the delay was partly due to the prioritization of functionality. We wanted to ensure you and your kids get the best out of our new architecture. Nevertheless, our team feels confident you will enjoy the new version over the old one for Windows (7+) and MacOS (10.9+). For all our new friends, we hope you and your kids enjoy this great new digital experience that you can now combine across all your kid’s connected devices. 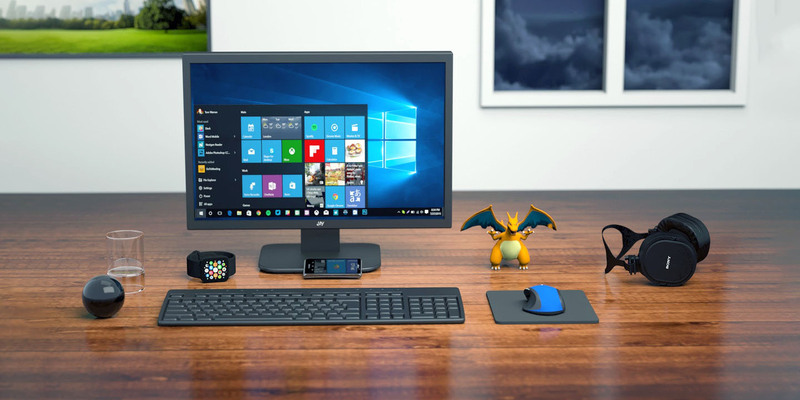 Rest assured your kids search engine is well protected and that your tweens and teens can easily learn how to be more mindful of their time spent connected. With more kids being introduced to connected devices at younger ages, it’s important to adapt to their needs and provide the best digital experience from the start, which is why we created Xooloo Digital Coach. Our service is empowering kids to be responsible digital citizens by cultivating their digital independence in a safe and trusted digital environment parents love. Your kids can use the built-in browser (Edge on Windows, Safari on MacOS) or Google Chrome or Mozilla Firefox for instance and our subtle Web protection will be in effect to keep inappropriate content out of the way. You’ll be able to track when the computer is used and which apps as well. 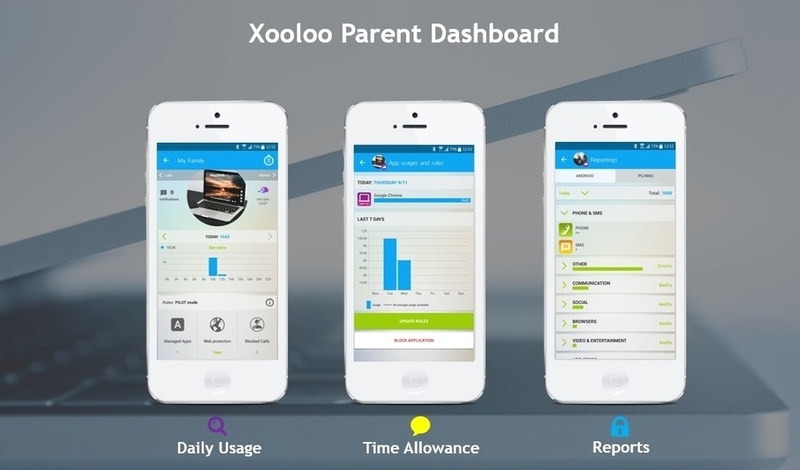 Because several apps can run in parallel and share the screen foreground, our buddy app Xooloo Parents will adjust the total to ensure we show you accurate and meaningful screen time use. Please consider that the screen time-out is typically much longer on a computer than on a phone so we’re likely to still over-estimate the time you kids spend engaging for real with their computer. If you feel like you would like to set up some time boundaries after looking at usage reports, you’ll find quota and time range options similar to what’s available for Digital Coach for Android. To try out Xooloo Digital Coach for PC or Mac, you can now download a beta version on our website here. Please note that if you had the older Windows / MacOS Xooloo app, you will need to discontinue and remove it before installing Digital Coach. Sponsor friends and get 1 additional month free on us for you and your buddies!